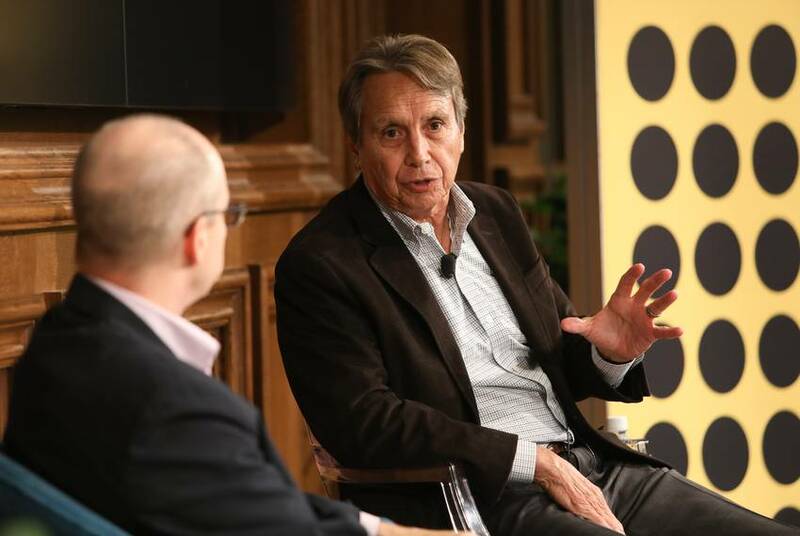 The Austin-based non-profit has received $1.1 billion in federal funds since the start of 2016 and currently houses 3,644 migrant children at shelters across the state. 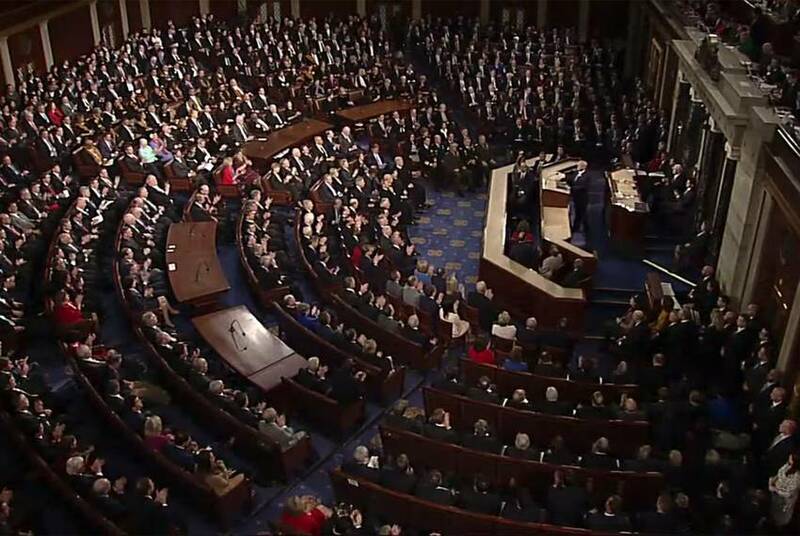 U.S. Sen. John Cornyn, R-Texas, pushed the bill, which was inspired in part by reforms made in the Lone Star State. 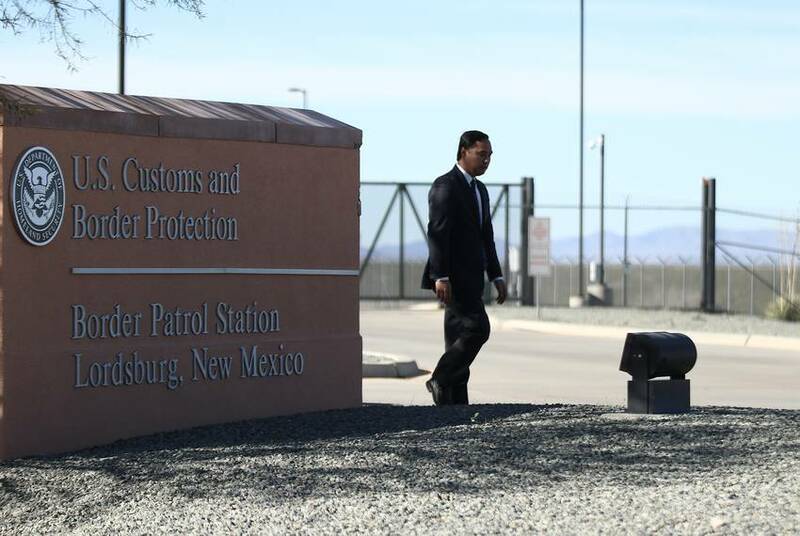 Lawmakers said they had more questions than answers after touring Border Patrol facilities in New Mexico where a 7-year-old Guatemalan girl was held before her death. Republican Texans in Congress were disappointed the $867 billion package didn't include stricter work requirements for SNAP recipients. 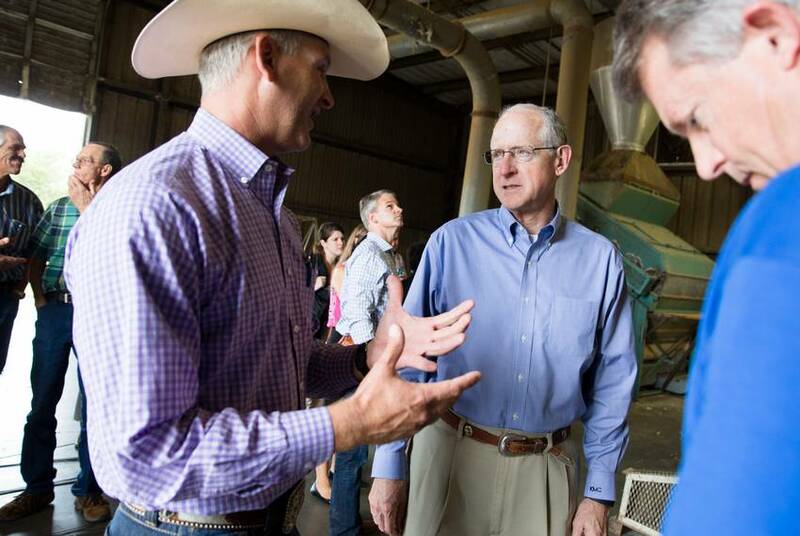 But they cheered passage because the bill provides financial certainty for the state's farmers. 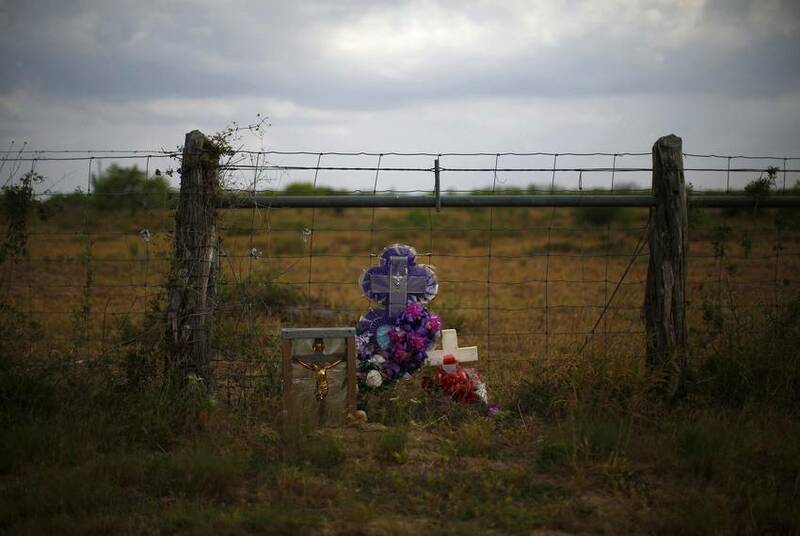 The Missing Persons and Unidentified Remains Act of 2018 would allow border counties to apply for federal grants to help identify bodies of undocumented immigrants. 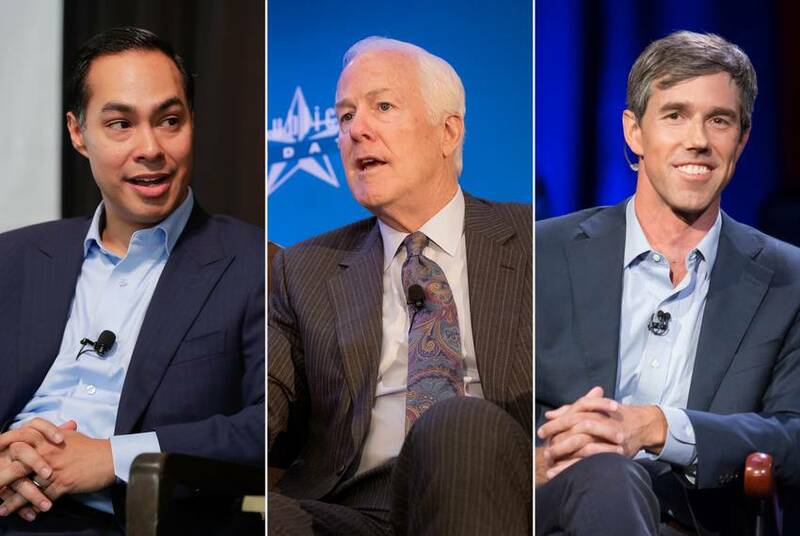 Analysis: These Texas candidates are about to find out what they’ve really won! The campaigns were long and hard, and now we know the winners. Let's look at what they're in for once they take office in 2019. 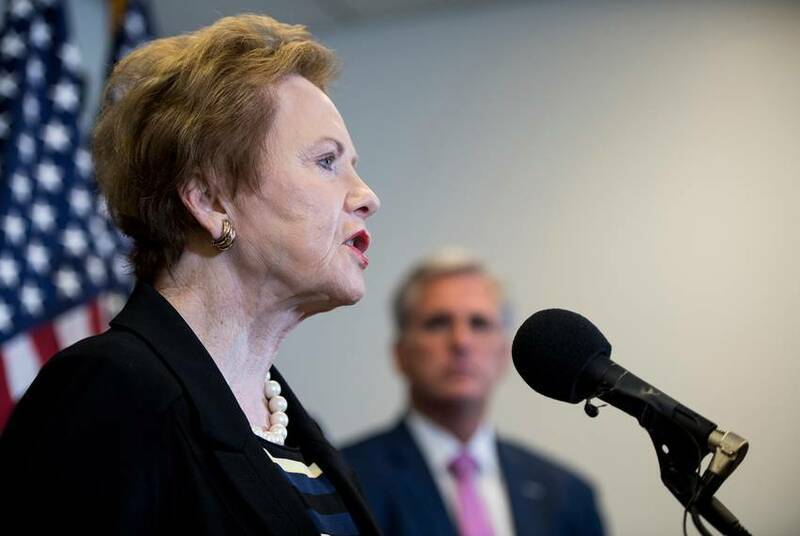 An influential GOP group voted Thursday to select Granger, the first Republican woman elected to Congress from Texas, to be the party's ranking member on the budget-writing panel once Democrats take over control of the chamber. 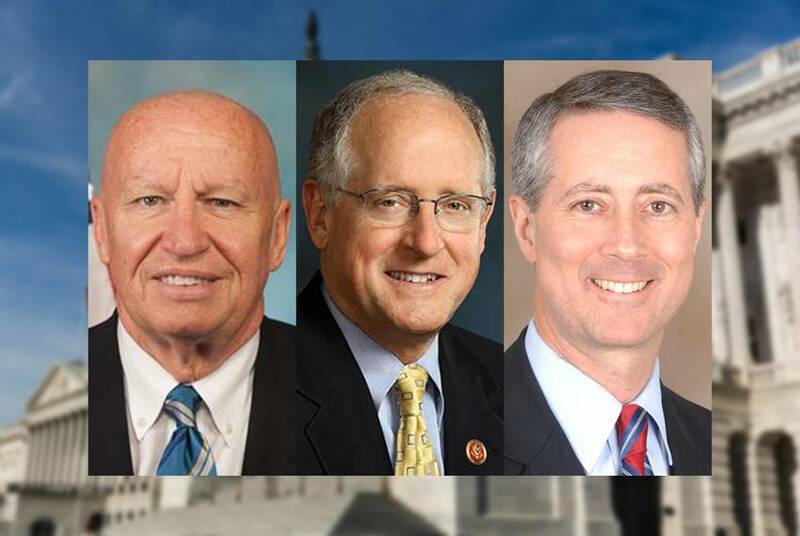 Some close watchers of the Texas congressional delegation expect a rash of retirements ahead of the 2020 elections, in part due to GOP members unhappy with their new minority status in the chamber. 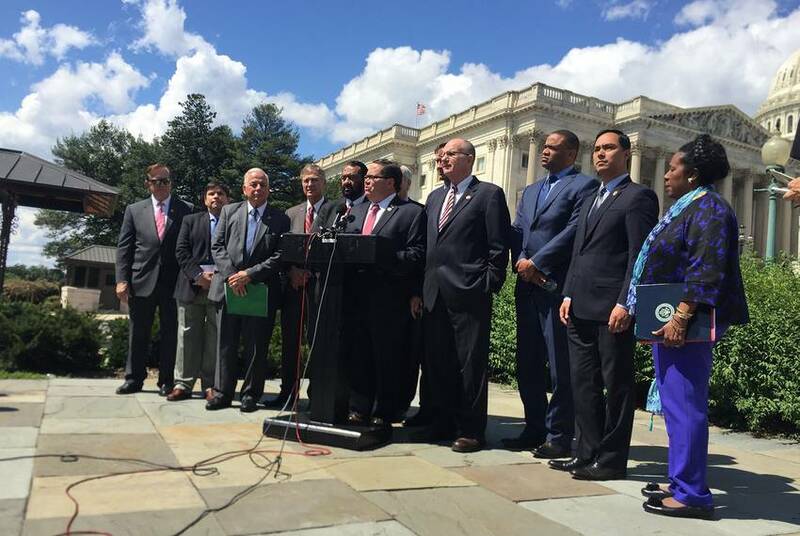 The Texan joined 15 other members and members-elect in signing the letter, which has complicated Pelosi's bid to return as House speaker. 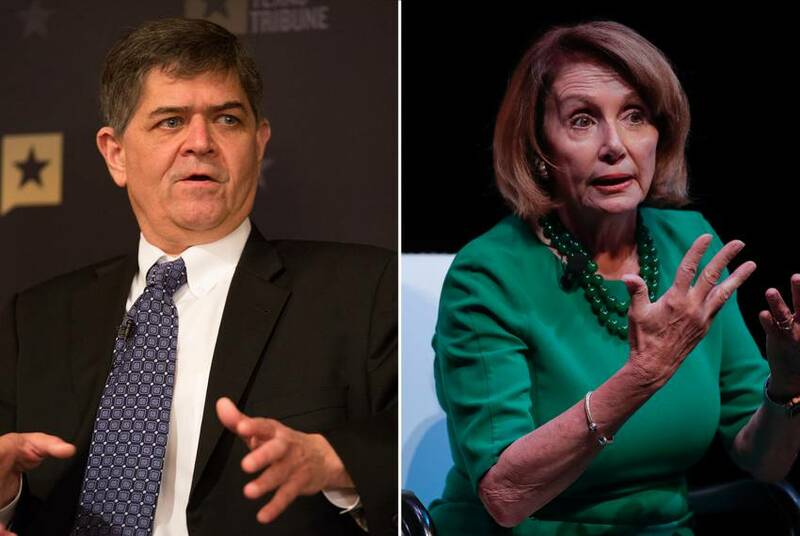 U.S. Rep. Filemon Vela of Brownsville is one of more than a dozen Democrats who claim they have the votes to deprive Nancy Pelosi of another term as House Speaker. They might be right. 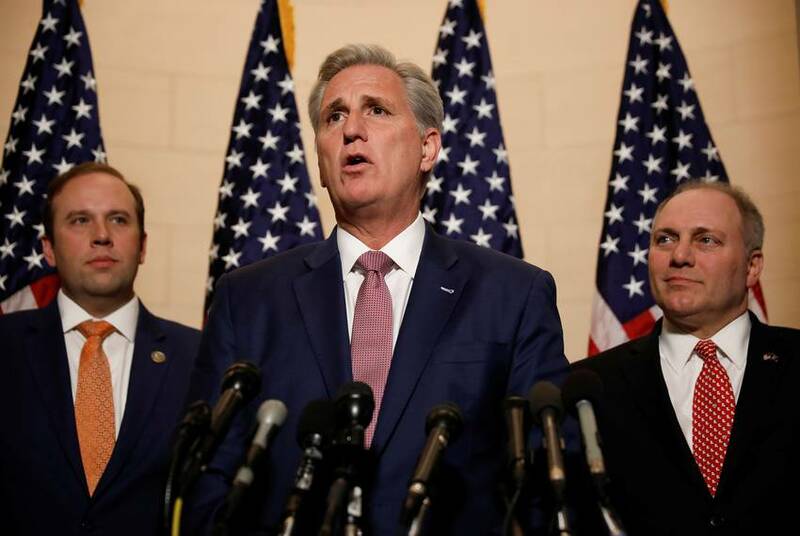 U.S. Rep. Louie Gohmert of Tyler and at least two incoming members of Congress — Chip Roy and Ron Wright — said they supported Jordan, who lost to McCarthy in a secret ballot vote, 159-43. 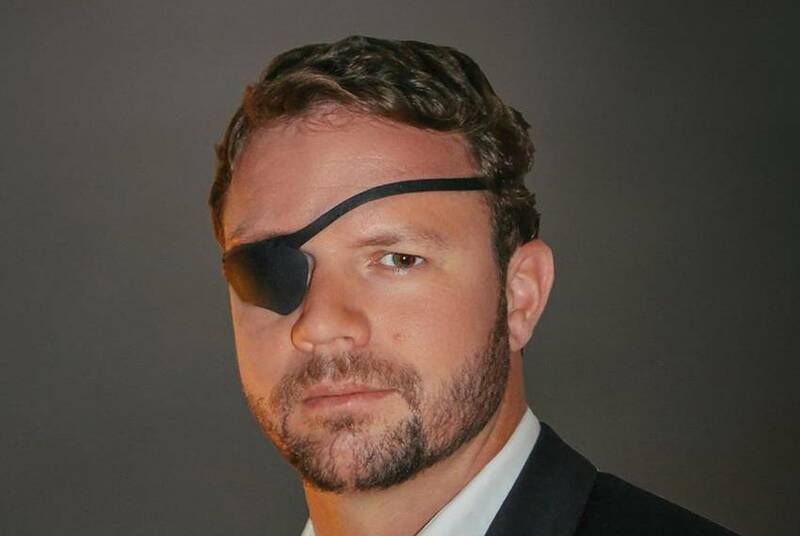 Dan Crenshaw started the week as a punchline and ended it as a star. The real story came before that. The incoming congressman from Houston has a life story and now a star turn on SNL that make him a rising star for the Republican Party. 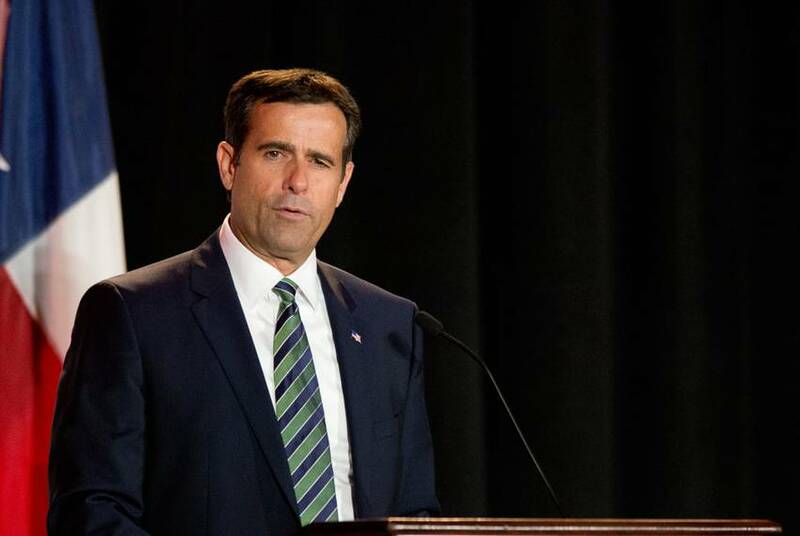 NBC News reports U.S. Rep. John Ratcliffe, R-Heath, is on a short list of possible replacements for fired U.S. Attorney General Jeff Sessions. 2018 was the year of the woman in Texas. Candidates say it's "not a one-time deal." 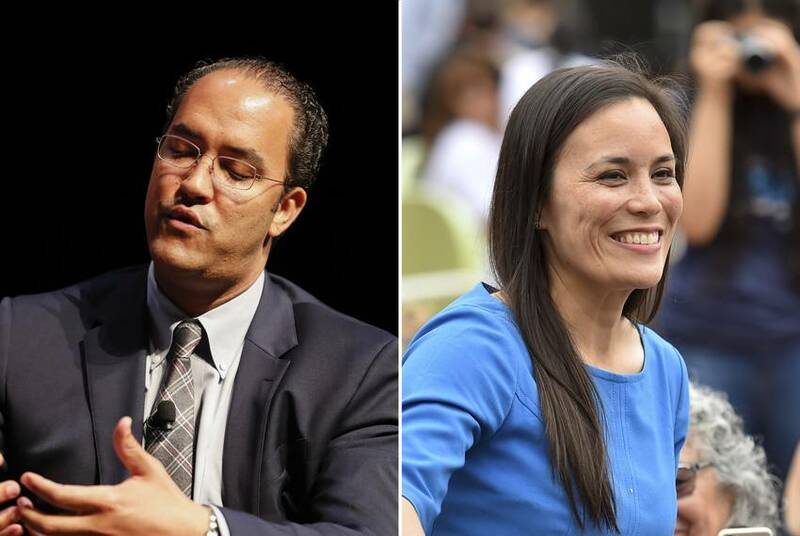 Texas women were poised for potential wins after multiple upsets in March primaries. 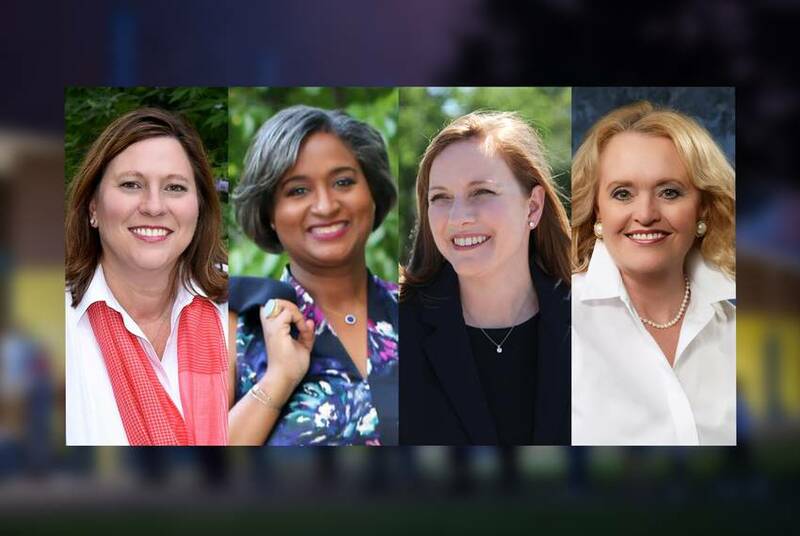 On Tuesday, in race after race, Texas women won up and down the ballot including races for Congress and the Texas House. Democrat Eddie Bernice Johnson could be the only Texas committee chair in the next Congress. 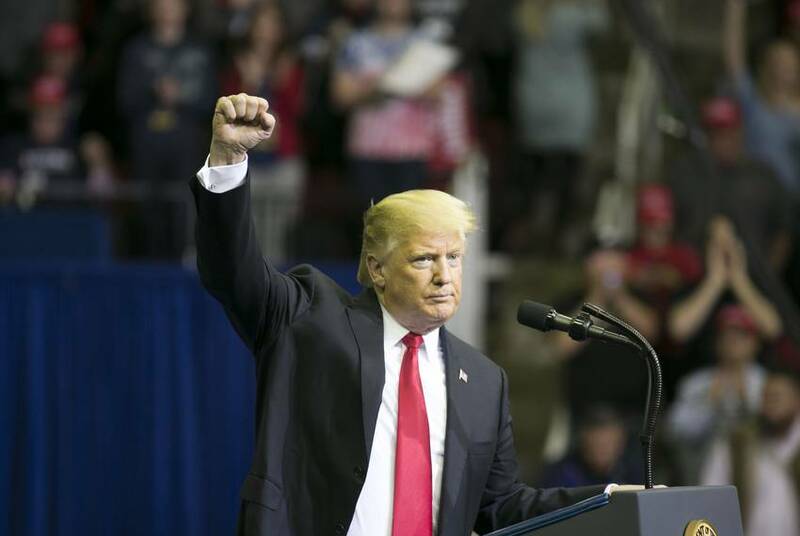 Texas Republicans had a tough election this year, losing more seats than expected and winning statewide races by much thinner margins than normal. Blame the president. 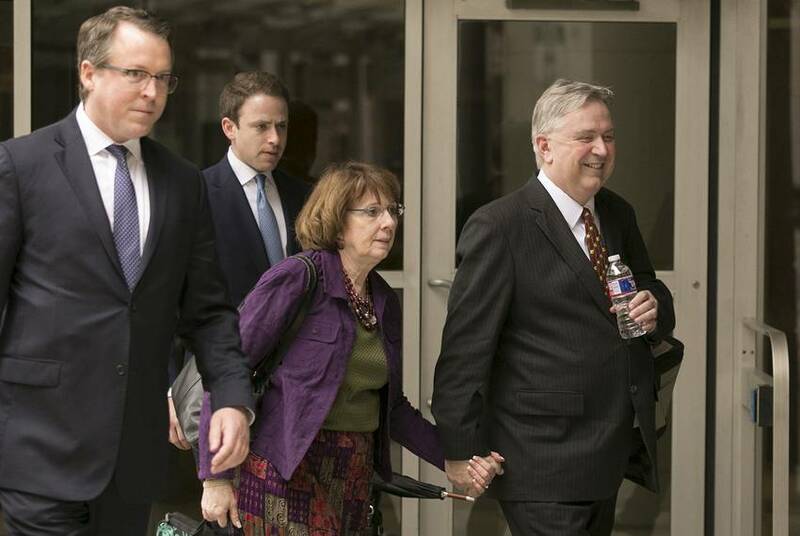 Stockman — who served two nonconsecutive terms in the U.S. House of Representatives — was convicted in April of 23 felonies, including fraud and money laundering. 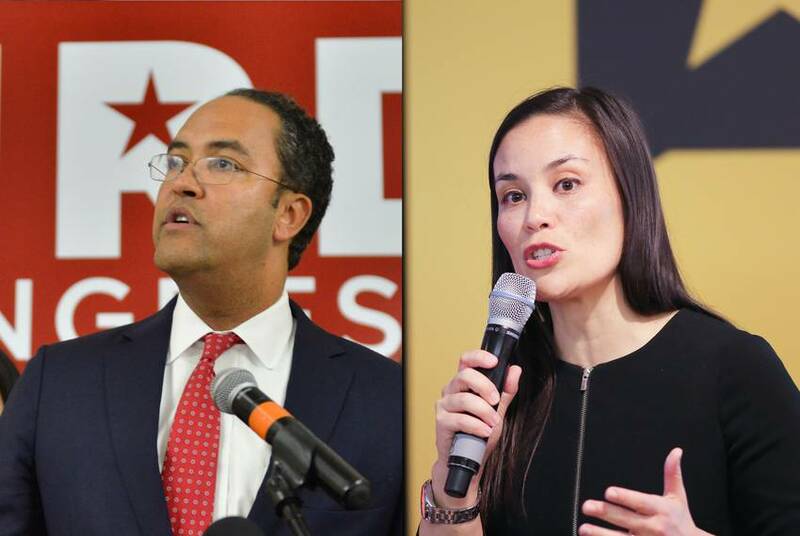 Trailing GOP U.S. Rep. Will Hurd by 689 votes, Gina Ortiz Jones campaign says Texas race "is not over"
Ortiz Jones has not called for a recount, but says she wants to see all provisional, absentee and military votes counted.